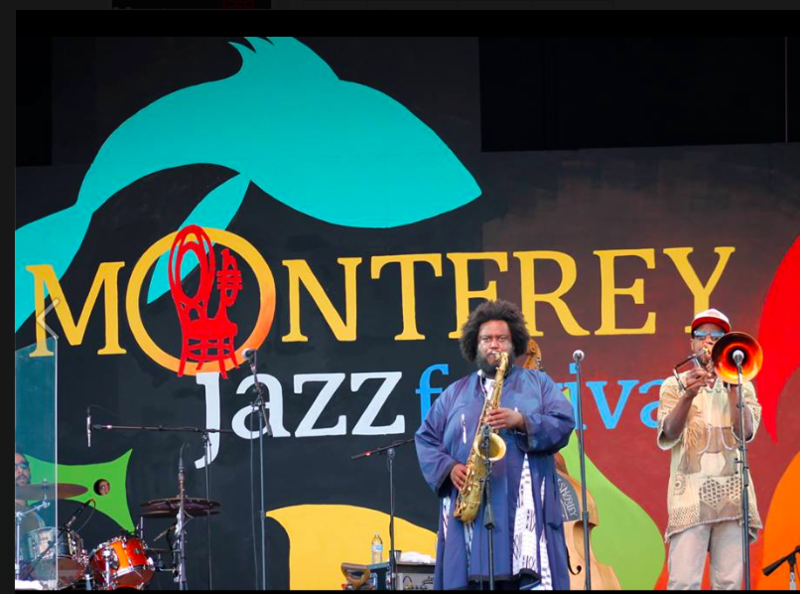 This past weekend, I attended the Monterey Jazz Festival (MJF) in picturesque Monterey, California. I was a bona fide festival first-timer. You're probably wondering why the emphasis on first time attendance? 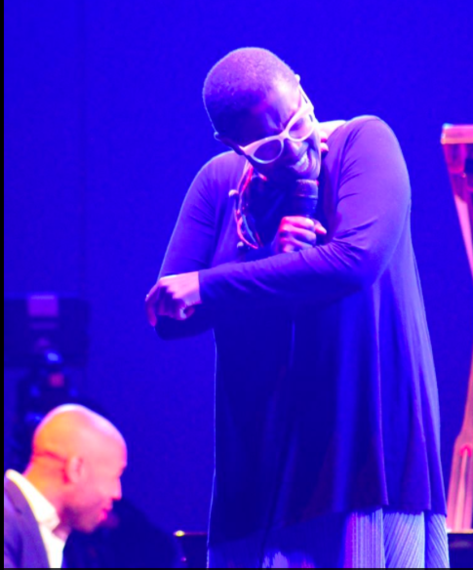 Well... every conversation at the MJF begins with your number...what number festival is this for you? This was the 59th festival and there were hundreds of people who have attended at least 40 of the past festivals and who can blame them? As I got looks of incredulity, I found myself offering multiple explanations as to why this was my first time and as the weekend progressed, it didn't take long for me to understand the looks of disbelief. Do you remember the Spike Lee/Michael Jordan (MJ) basketball shoes commercials? Spike as the character Mars Blackmon tirelessly tried to figure out what gave MJ the ability to soar above the rim. Mars concluded, it must be the shoes. 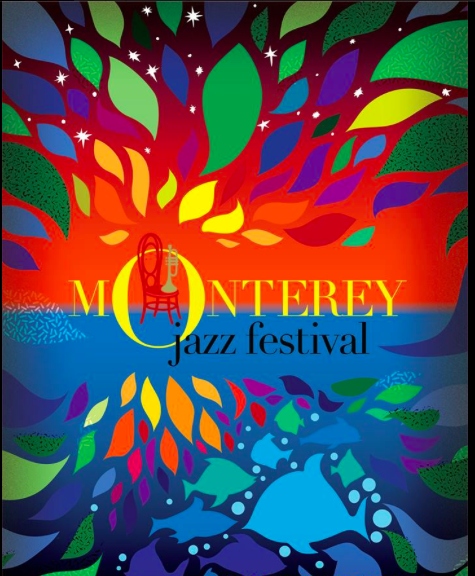 And so it is with the MJF, it must be the music that causes thousands to flock to the fairgrounds of Monterey year after year, right? This first-timer concludes that it is the music but so much more. 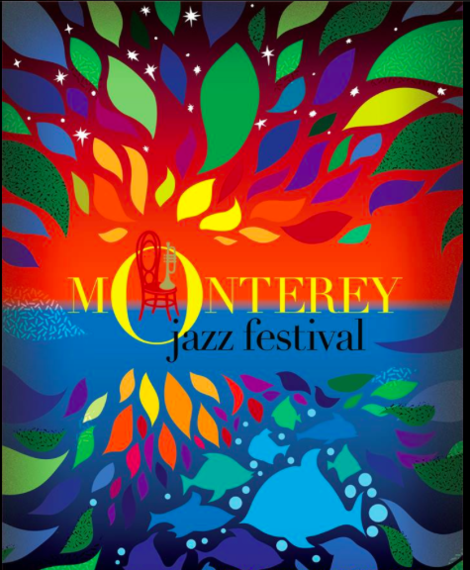 The festival boasts some of the best known, and fiercely talented jazz artists in the world. 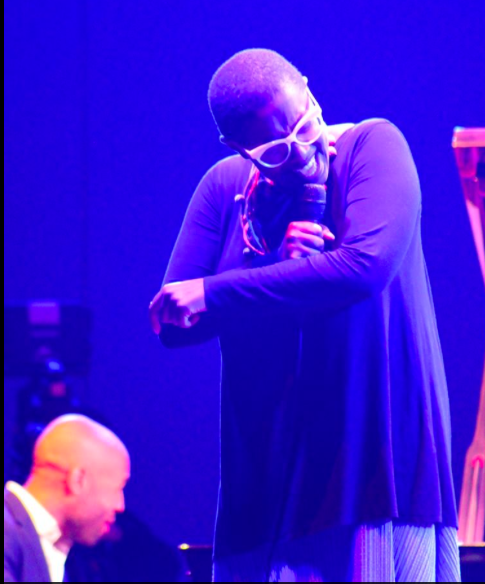 Imagine seeing Cécile McLorin Salvant, and a star-studded tribute to Quincy Jones - featuring Christian McBride, John Clayton, Dave Grusin, Paul Jackson Jr., Sean Jones, the ever-wonderful Hubert Laws, Lewis Nash, the beautiful, got-it-going-on Valerie Simpson, and harmonicist extraordinaire Grégoire Maret, on the same bill. The groove was funky and fabulous. On Saturday, there was Maceo Parker (the marvelous sax man) paying tribute to Ray Charles; the remarkable Bad Plus Joshua Redman, an unexpected, beautiful pairing; the always impressive and terrific Terri Lyne Carrington's Mosaic Project (MJF's Artist-in-Residence); and the extraordinary Branford Marsalis Quartet with special guest Kurt Elling. 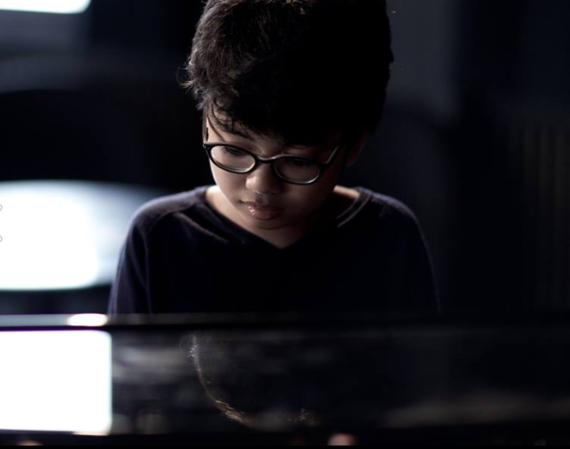 There was great music in every nook and cranny of the fairground - like 13-year old Phenom - Joey Alexander who tickled the ivories like a seasoned veteran. Then to my amazement and complete enjoyment, I returned to my hotel where most of those same artists jammed late into the night in the lobby - moments forever etched in my mind. As phenomenal as the music was, this first-timer believes that the other key to the festival's long running success is this: the sense of family that engulfs you from the moment you step foot onto the fairgrounds. From the MJF greeters to the Uber drivers that ferry you back and forth, the MJF is all about family. 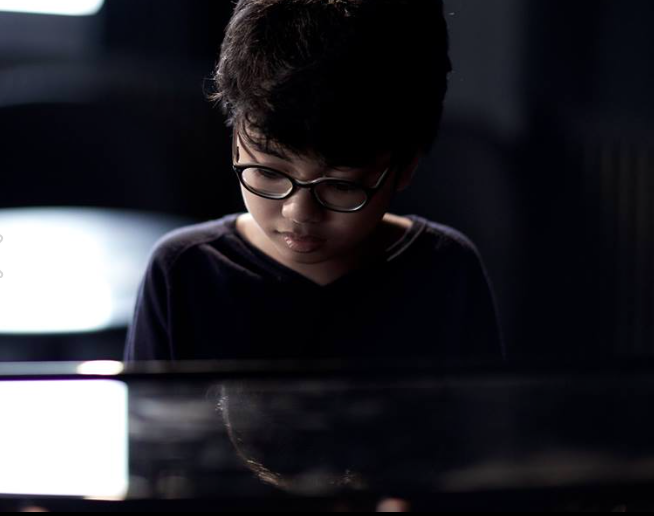 And once you attend, you become a part of a close-knit, glad to see you family that coalesce around one single factor, the love of jazz. During the weekend that I am now calling my 'mosaic of wonderfulness,' I met "Big Dave" who informed me that he is famous for giving the best hugs; then there was 'hat man,' known for his MJF pin collection that decorate his hats, pins dating back to the 60's - capturing festivals of the past when Miles (Davis), John (Coltrane) and Wes (Montgomery) roamed the fairgrounds. There was Jess and Lawrence who graciously showed me the ropes, shared their friends and acted as my personal festival FAQ of sorts. Did I mention that Lawrence blends his own wines in his spare time? There was Reena and Michael who travel the world listening to the best jazz and blues known to humankind. From Arkansas to Montreux in the Swiss Alps, their musical forays caused my imagination to soar. There was Pam, the impetus for my great adventure who hobnobbed with Angela Davis, yes - that Angela Davis, the brilliant academic and activist who set a few feet away engaged in conversation with Valerie Simpson and Terri Lyne Carrington...reminiscent of a scene right out of Round Midnight. I get chills just thinking about it. The food was oh-so-savory...from vegan Jamaican to fried oysters and some of the best banana pudding this side of the Mississippi. 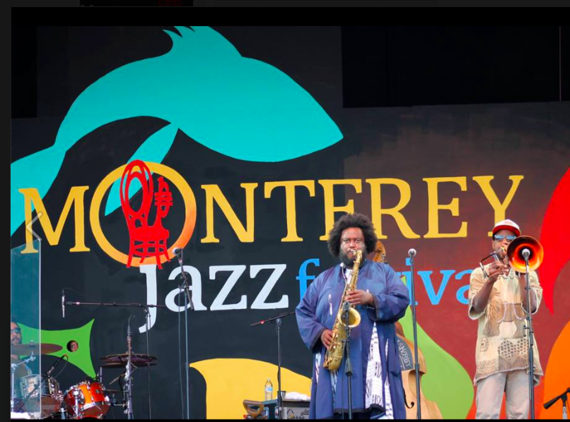 So I get it, the number thing...and this first-timer cannot wait until the next Monterey Jazz Festival, their 60th and my 2nd, and the next one and the next one...and so on and so on.